Significant recent growth in the sales of GDS LiteWare in North America have been closely followed by evidence that this most flexible of cutting-edge lighting technology is enjoying a similar increased uptake in Europe. 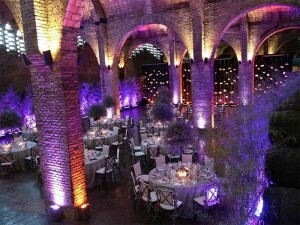 GDS' Spanish distributor, Entertainment Equipment Supplies (EES) reports that demand for LiteWare, notably from lighting designers connected with high-end events such as society weddings, has soared. These battery powered, wireless LED fittings offer full RGB colour mixing with no heat. The range incorporates 'the original' LiteWare UL giving 40W of LED power, the LiteWare HO high output 80W version and the newest addition LiteWare Satellite which provides a hitherto unseen degree of flexibility. Its fittings incorporate a remote, fully-adjustable head with 360 degree pan and 180 degree tilt and an internally wired extendable pole that can elevate the head up to 2.6m, allowing the fitting to be focused in almost any position. It is easy to see how the portability and flexibility afforded by the technology can be put to good use by designers, installers and hire companies, such as those supplied by EES, who seek to enhance spaces with elegant and adventurous lightscapes. 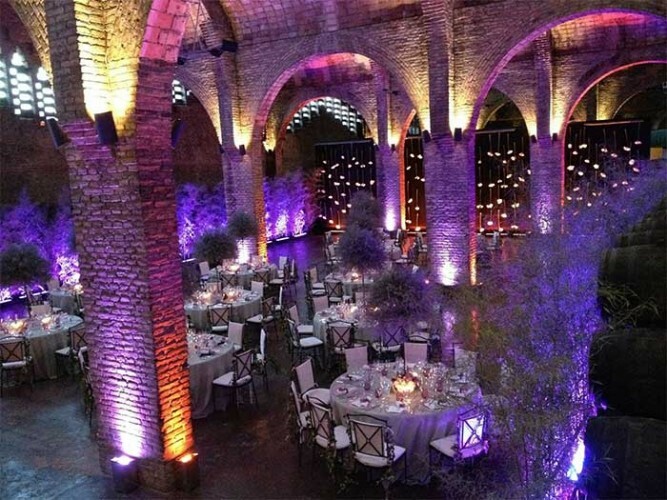 Moonlight Illuminacion's choice of LiteWare HOs for a number of recent temporary installations has achieved breathtaking results in some sumptuous locations. Where, as in some of these examples, historic buildings are venues for often large-scale, sophisticated events, LiteWare frees the user from the awkward constraints associated with cabling and the generation of heat. 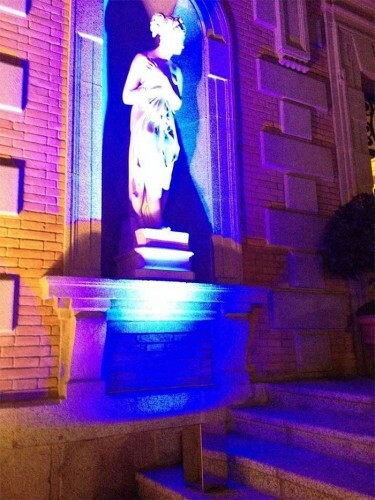 Installation of pre-programmable, wireless controlled units, capable of delivering high quality powerful lighting is quick and easy, reducing the impact of the set-up on the overall event. As GDS celebrates its ninth year, the award winning UK manufacturer has become a truly global company, having established an international sales and distribution network in over 40 countries. With seven market-leading brands and a pioneering approach to bespoke projects, GDS continues to innovate at the forefront of the entertainment, architectural, television and corporate markets. From LiteWare, the original battery powered wireless LED up-lighter to the multi-award winning BluesSystem working lights; from CueSystem cue lights to ArcSystem auditorium lighting, GDS continue to create innovative, flexible solutions that have found their way from Broadway to the West End and from Cirque De Soleil to the Olympics.